Her body was found near Table Mountain's popular Platteklip trail on Tuesday morning. 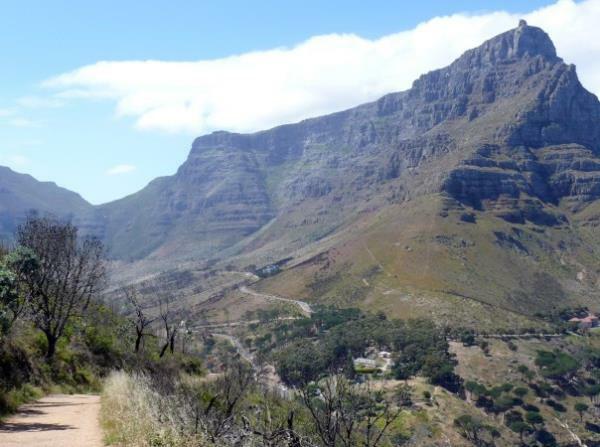 The decomposed body of a woman was found near Table Mountain's popular Platteklip trail on Tuesday morning. According to police spokesperson FC van Wyk, the body was found by detectives and Table Mountain field guards at around 10.15 am. The police are still on the scene. The article will be updated as soon as more information is available.